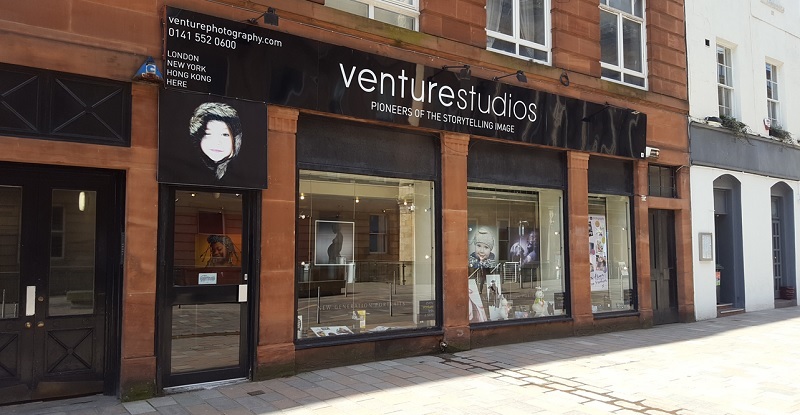 An exciting opportunity has arisen to join an established photography franchise in Glasgow’s Merchant City and be part of a franchise network which boasts over 20 state-of-the-art photography studios. You will benefit from a well-known, established brand synonymous with exceptional photography standards, first class customer experience, and a range of exclusive portrait products. In addition to national partnerships with some of the worlds most recognised brands. This flourishing territory of Glasgow covers a wide variety of affluent areas within. 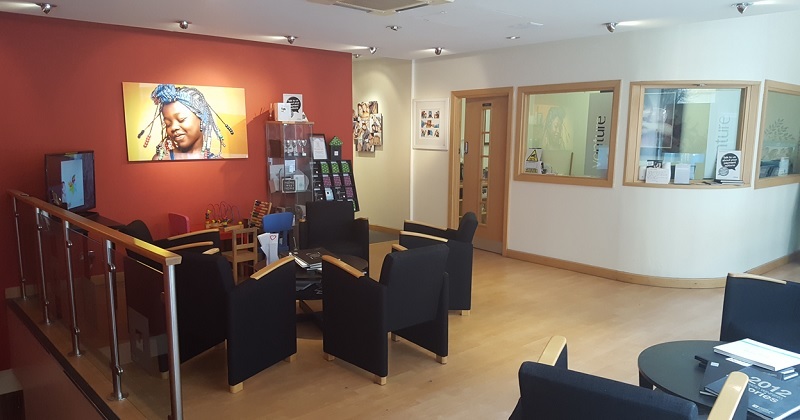 This studio holds an easily accessible database of well over 23,000 past clients generated over the last 16 years, and has often welcomed clients and families from further afield in the UK and internationally. It was also one of the first of the network to open in 2000 and has continuously traded ever since, thus being extremely well established in the local area. There is a great potential for a new owner to grow the business by creating relationships with further corporate partners (we currently have many local and national partnerships). This business is for sale due to the owner looking to retire. This franchise is suited to anyone who wants to work in a creative environment, and a desire to deliver first class customer service. You must have self-determination and an inner desire to own and run your own business and be comfortable leading, motivating and managing a small team of people as well as proactively marketing your business with a hands on approach to generate customer leads. Successful applicants will complete an initial training programme before they start in their studio. Regardless of background the application and approval process makes sure that anyone who does become a franchisee, possesses the qualities and skills that will give them every opportunity to succeed. If you would like to find out more about this opportunity, or wish to ask us a question, please fill in the form below.